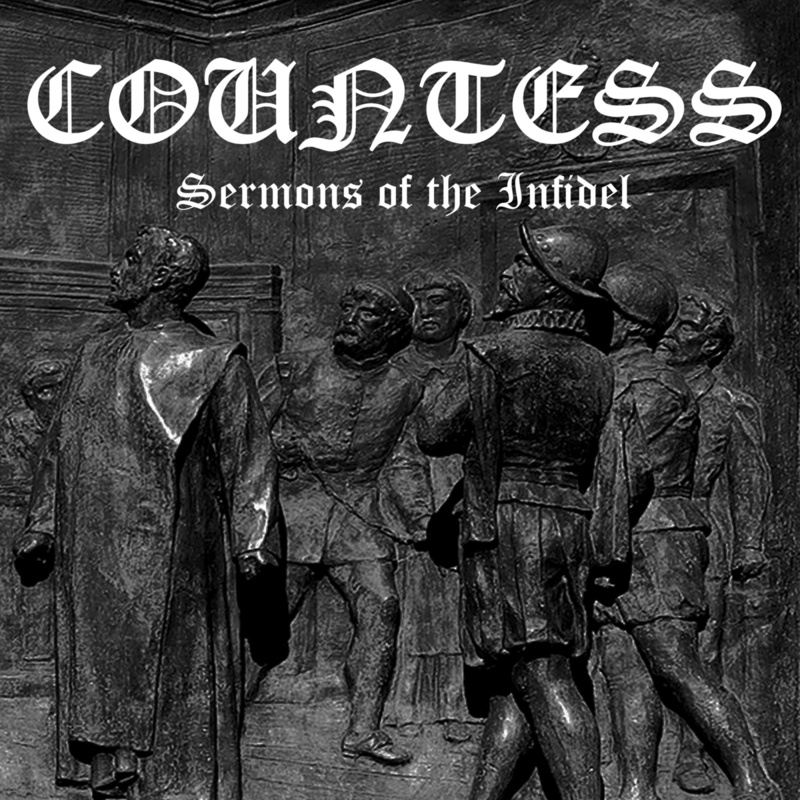 A selection of 15 songs from Countess' past (physical album also includes a Manilla Road cover). These tracks were selected by the band and all - save two live songs - were recorded again specifically for this album. Worth it for "Son of the Dragon" alone!